Being a top chef requires one to have the imagination of a poet, the precision of a neurosurgeon and the dedication of a professional bodybuilder - not to forget an intense, undying passion for food. Floyd Cardoz, culinary director and partner at O Pedro and The Bombay Canteen, both in Mumbai, has all these qualities coupled with a keen eye for business. Floyd began his career at the Taj, working 12-14 hours a day. “My legs would kill me,” he said. “I didn’t speak Hindi growing up at home so I had to learn it in the kitchen and I can never forget the immense joy I got working in the kitchen.” He moved to Switzerland to study at Les Roches, a hotel management and culinary school in Bluche. An opportunity to work under Chef Gray Kunz at Lespinasse, led him to New York City, where he rose to chef de cuisine in five years. 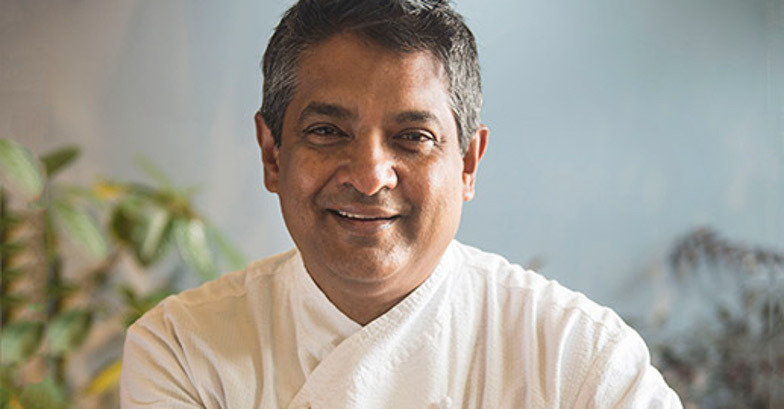 Cardoz first gained notice as the chef-owner of Tabla, New York, which opened in 1997 and earned a three-star review from The New York Times. He changed New Yorkers’ perception of Indian food with his tandoori flank-steak naan sandwiches and black cumin rice pilaf. In 2012, he opened North End Grill, a seasonal American restaurant in Battery Park City, which soon became a downtown Manhattan favourite. But he really rose to fame in 2015 when he launched Bombay Canteen in Mumbai with his former colleagues Yash Bhanage and Sameer Seth. “One of our rules was that we were not going to use any imported ingredients. We were going to source local ingredients even if only for a week. We had a lot of people telling us that we can’t do that. Luckily, Sameer and Yash said let’s do it and we did. Now we have started a movement which is great.” Sourcing and ‘hero’ing local ingredients has been at the core of Cardoz’s cooking philosophy for the last 20 years. “No imported basa. Only fish caught in Indian waters,” he laughs. 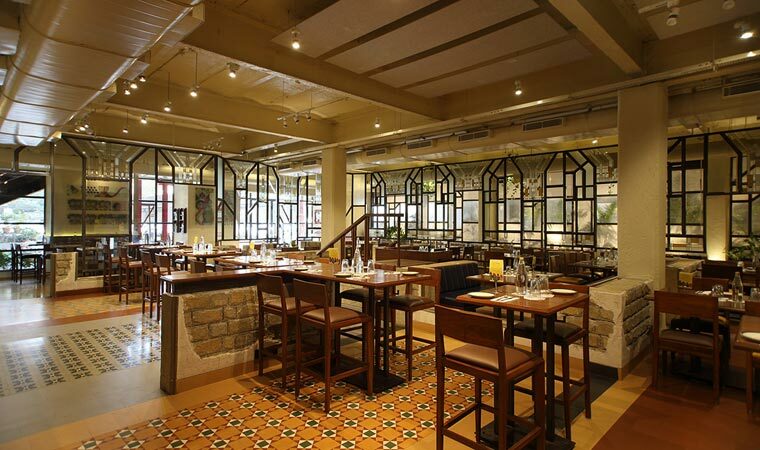 The partners then launched O Pedro, a Goa-inspired bar and restaurant, in Mumbai. This New Jersey-based chef and avid gardener has wowed patrons with his ability to soak up the local influences wherever he may be, then produce food that is indisputably here and now. Like the burrata with daal at his newest venture Bombay Bread Bar, a modern Indian restaurant in New York City where he celebrates lesser-known Indian cooking which is adapted to American ingredients. His fluffy Cheddar-bacon kulchas baked fresh in a wood-burning oven, sticky-sweet pork ribs vindaloo and a fiercely spicy Indo-Chinese three-chili chicken are testimony to this. To the menu he has added onion bhajias (deep fried fritters) served with his mother’s cinnamon and clove-spiked chutney and his grandmother’s Goan fish curry. So what’s the favourite meal of the winner of Season 3 of Bravo’s Top Chef Masters and some one who created the food for the feature film The Hundred-Foot Journey? “A plate of hot fish curry rice and xacutti made by my mother.” Now that’s priceless! Secret of good food Is love and passion. 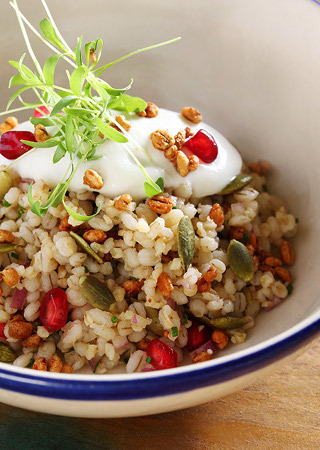 Mix it in the simplest dish or the most complex and it will always taste good. Cooking is Like recreating a memory. The smell & the taste will transport you. That’s the beauty of food. Favourite ingredient to work with Seafood. I would love to cook Rib-eye steak for my father. He passed away and never saw my success in the kitchen. My comfort food Goan food - choriz, fish curry, fried fish sorpatel and xacutti. Bet you didn’t know That I also love fishing, gardening and American Football. Worst food I have ever put in my mouth A purslane and cucumber soup with sea urchin that tasted like grassy slime! A meal etched in my memory The bread and butter course and the smoked queso fresca ice cream at Asador Extebarri in Axpe, Spain.